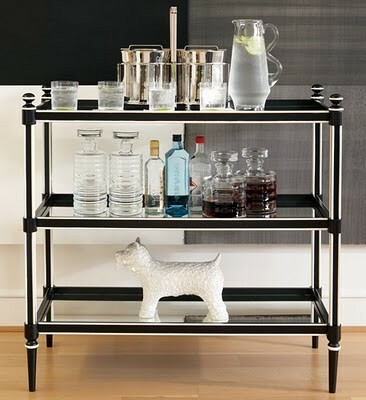 Bar Carts! - Website of seatondelongdesigns! 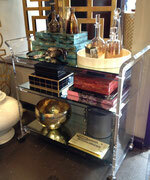 The success of 'Mad Men' has influenced the design world, bringing mid century design to both fashion and interiors. 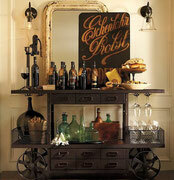 Bar carts are a fun way to bring this infulence home. There are a vast array of new and vintage bar carts out there. 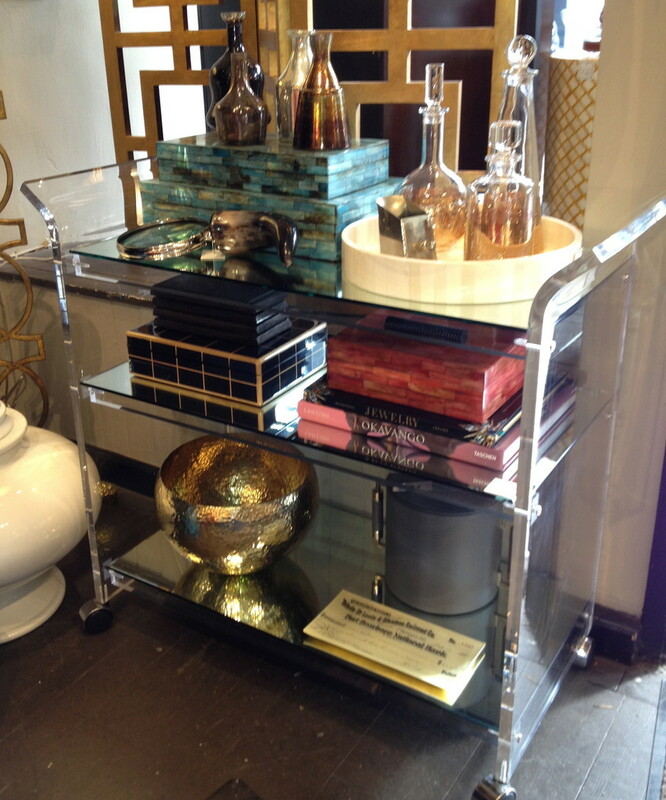 We've selected a few with very different design aesthetics - we love the fun curves of the plexiglass cart, the cheer of the gilded cart, the simple elegance of the mid century cart, and the 'homey' style of the industrial cart. 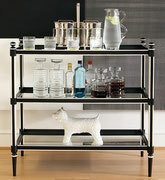 Surely there is a bar cart for every design style. Hello, Neat post. There is an issue along with your web site in internet explorer, may test this? IE still is the market leader and a large part of folks will leave out your wonderful writing due to this problem. Tremendous things here. I'm very glad to see your article. Thanks a lot and I am having a look ahead to touch you. Will you please drop me a e-mail? Hello! This is my 1st comment here so I just wanted to give a quick shout out and say I truly enjoy reading your blog posts. Can you suggest any other blogs/websites/forums that go over the same subjects? Thanks! Admiring the commitment you put into your blog and detailed information you present. It's awesome to come across a blog every once in a while that isn't the same out of date rehashed information. Wonderful read! I've saved your site and I'm adding your RSS feeds to my Google account. It's remarkable to visit this web page and reading the views of all colleagues on the topic of this paragraph, while I am also eager of getting knowledge. 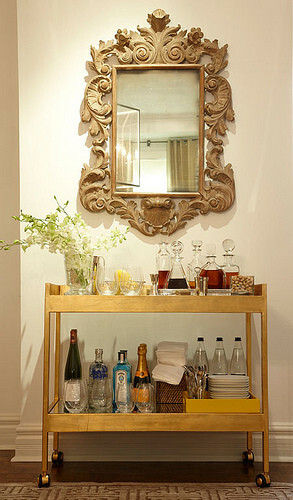 Hello there, just became alert to your blog through Google, and found that it is really informative. I'm going to watch out for brussels. I will appreciate if you continue this in future. Lots of people will be benefited from your writing. Cheers! Do you have a spam problem on this site; I also am a blogger, and I was wondering your situation; we have developed some nice procedures and we are looking to swap techniques with other folks, be sure to shoot me an e-mail if interested.